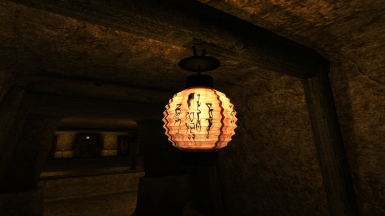 Fixed version of Seventyfour's tinted water shader. 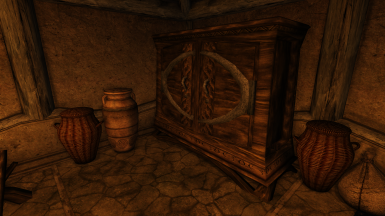 Retextures fine dunmer furniture. 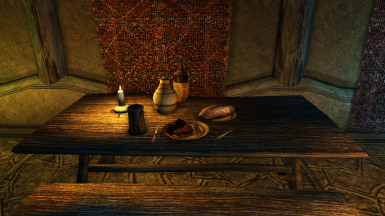 UPD: NMM compatiability fix. 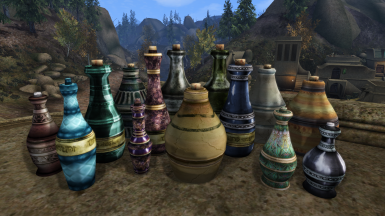 Vanilla-style texture replacer for potions and beverages.